In Tuesday’s post, I shared how I have been struggling with the fact that I just turned 30. After much introspection, I began to understand that my feelings were not really about my birthday itself; they had a lot more to do with what that birthday represented. This realization was helpful, but it didn’t really make me feel any better, and I wasn’t content to just sit in my discomfort. I knew that I needed to make an action plan that would help me to come to terms with the fact that I am aging. <– That sentence sounds really dramatic; I guess we’re all aging, but sometimes it’s easy to be in denial. Anyway, all drama aside, here is what I am doing to embrace my life at 30. Shift my focus away from my perceived shortcomings, and instead, celebrate my accomplishments and experiences. Last week, my friend Cara spoke at the young adult group at our church. I don’t regularly attend the group, as it is primarily for singles, but I went that night to support my friend, and was deeply encouraged by her message. Cara was teaching on James chapter 4, which talks about how we need to hold our own plans loosely and be open to God’s will for our lives. 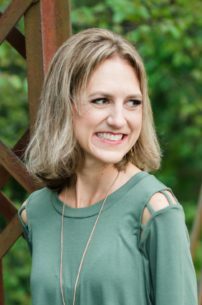 Cara encouraged this group of single adults to stop worrying about how their lives “should” have turned out, and instead, reflect on the unexpected things God has allowed them to experience. As I participated in this exercise, I realized that I am often so busy wallowing in life’s disappointments that I forget to celebrate the highlights. And there have been a lot of highlights! In the last decade alone I: graduated from college (at the top of my class, and without any debt); traveled to Asia and throughout Europe; went skydiving; restored a 1952 Chevy pick-up truck; joined an internet dating service that led me to my incredible husband; worked at several unique and fulfilling jobs; learned how to cook and do laundry (I was a late bloomer); spent three months as a patient in an eating disorder treatment program (the toughest experience of my life, but also one of the best); and started a blog. None of these experiences were in my personal ten-year plan, but they were part of God’s plan for my life, and they have shaped me into a stronger, wiser woman than if my life had worked out as I had predicted. Be intentional about my future. While accepting the alternate path my life has taken is healthy, it doesn’t mean that I have to relinquish my dreams altogether. Home ownership, motherhood, and recovery might not have materialized in my twenties, but they are all completely within the realm of possibility for my thirties, and I fully intend to continue pursuing these worthwhile goals. The older I get, the faster time seems to move: each year gives me a greater perspective on life, and I recognize how fleeting my time on earth truly is. Psalm 90:4 tells us that for God, who has an eternal perspective, “a thousands years . . . are like a day that has just gone by.” Our time on earth is short, and we shouldn’t take it for granted. Blogger Jeff Goins talks a lot about “the in-between,” those ordinary moments that reside between now and that next great experience or life stage. In a recent post, Goins writes, “Our cultural impatience runs so rampant that. 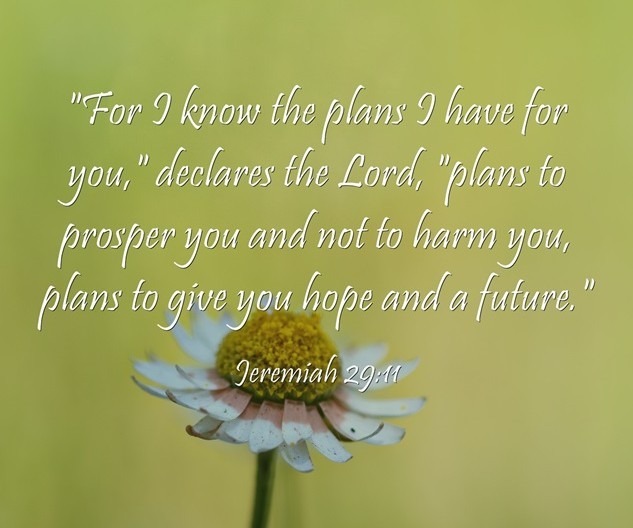 . . [it] robs us of the lessons waiting can teach us.” I don’t want to become so consumed with pursuing my future that I forget to embrace the lessons and experiences God has for me in my present. Like the writer of Psalm 90*, I need to remember to number my days, assigning each of them their due value rather than disregarding them because they aren’t the days I think they should be. Accept that I can’t see the whole picture. When I was growing up, my family did a lot of jigsaw puzzles. For most of these puzzles, we had a box with a picture that guided us, but we had a few “mystery puzzles” that didn’t include a picture, leaving us completely on our own to form the puzzle. The beginning was always the hardest: we would dump the pieces onto the table, turn them all face-up, and begin to sort them by color and type (edge pieces and inside pieces). At first, the puzzle would be a mess, but slowly a picture would begin to emerge. This picture never looked anything like the individual pieces, or even like the patches of puzzle we had pieced together along the way; these fragments of puzzle were gave no indication of how the final picture would look. Our lives are a lot like puzzles: we only see small fragments at a time, and we don’t know how they will turn out in the end. I might not like this small piece of my life that I see right now, but I can rest in the knowledge that God sees the big picture of my life, and He will fit the pieces together to form a beautiful and complete masterpiece. As social beings, it is in our nature to compare ourselves to those around us. We look at the friend who owns the gorgeous home, or the neighbor with the perfect family, and our own lives fall short of the impossibly high standard they have set. Social media certainly doesn’t help with this, giving us a ringside seat to our friends’ happiest moments while we wallow in our personal monotonies and disappointments. If I am going to embrace my own life, I need to stop comparing it to others, because it will always lead to discouragement. 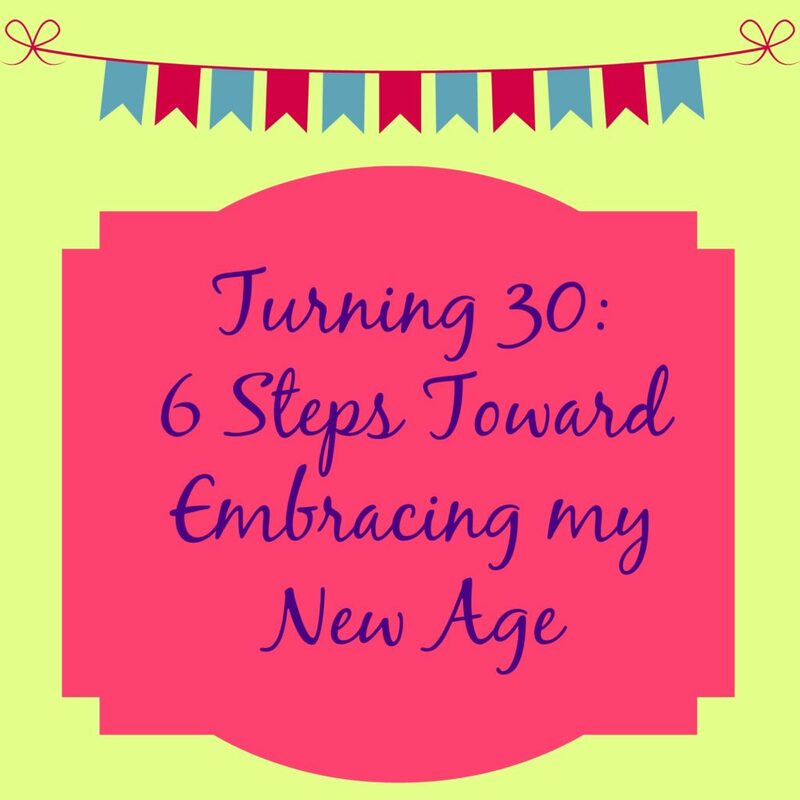 My life at 30 might look different than the lives of my peers, but that doesn’t make me a failure. Recognize that my value does not lie in my age, or even my experiences. One strange dichotomy in our culture is that we glorify youth, but value experience. Consequently, many of us feel pressured to accomplish as much as possible, in as little time as possible. But none of these things determine our value. Psalm 139 tells us that we are all “fearfully and wonderfully made.” Nothing we can do can make us more valuable or loved in the sight of God. God loved me when I was in my twenties, and He will continue to cherish me in my thirties and beyond. Do you have any tips to add to my list? Which of these steps is the hardest for you to do in your own life? Which is the easiest?